There’s a worldwide race to dominate quantum computing, and two new pieces of legislation might help the US claim the lead. 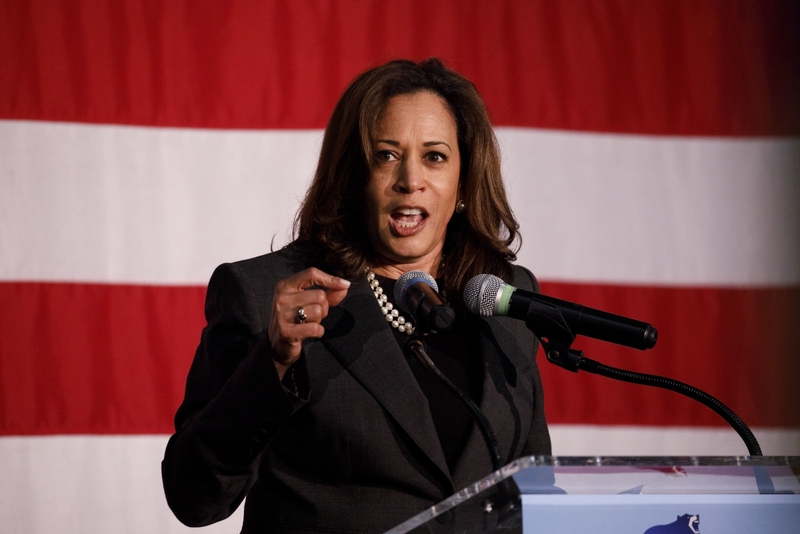 Senator Kamala Harris has introduced the first, the Quantum Computing Research Act, to provide a “competitive edge” in development. It would create a Quantum Computing Research Consortium in the Department of Defense to coordinate progress, offer grants and oversee initiatives. The measure would boost the economy, create jobs and bolster national security, if you ask Harris. Gizmodo, meanwhile, has seen a second draft bill that would start a decade-long National Quantum Initiative Program to set priorities for developing the technology, including investments and partnerships. The Department of Energy, National Science Foundation, National Institute of Standards and Technology and the Director of National Intelligence would all foster education and research. The bill would also create up to five Quantum Information Science research centers as well as two Quantum Research and Education centers. It won’t surprise you to hear that academics and quantum computing pioneers would like to see the bills become law. D-Wave and IBM have already lent their support to the efforts. The challenge, of course, is turning these well-meaning ideas into law. The national defense and job angles might make it a strong sell, but quantum computing is very much in its infancy. Harris and other proponents will have to show that it’s worth backing the tech when companies and scientists are only just discovering its potential uses.